The country requires a total of $1.21bn to put Ajaokuta Steel Company Limited, Nigeria’s integrated steel complex, into production, investigation has shown. This amount is $813m higher than $400m needed to complete the steel complex 17 years ago when an audit of the complex was conducted by the government of former President Olusegun Obasanjo. The new funds injection includes $513m required to complete the construction of the steel plant and $700m for external infrastructure. The Ajaokuta project has so far consumed about $4.66bn. This includes the cost of the plant; the cost of an extensive estate known as the Steel Township; and that of the rail bridge across the River Niger. The Sole Administrator, Ajaokuta Steel Company Limited, Mr. Isah Onobere, confirmed these figures. To several experts, the Ajaokuta Steel Complex and its raw materials producing counterpart, the National Iron Ore Mining Company, Itakpe, best exemplify the nation’s wasteful culture and lack of vision and interest. Both companies are located in Kogi State. While several countries that produce steel products do not have the core raw material, iron ore, Nigeria is blessed with iron ore deposits, not only in Kogi, but also in some other parts of the country. With the abundance of iron ore deposits, Nigeria was supposed to be a cheap producer of steel products at the conception of both Itakpe and Ajaokuta. However, the vision has since gone awry with successive governments neglecting or leaving the ASCL and NIOMCO worse off. Within four years that the construction of Ajaokuta Steel Complex began, the plant had reached 84 per cent completion rate as the government of President Shehu Shagari counted it as the bedrock of Nigeria’s industrialisation. Some workers at the complex, who had joined the company at inception, told our correspondent that Shagari used to visit the complex every month. But when, the military struck, the vision was kept in abeyance. The worst happened in 1994 when the military junta led by General Ibrahim Babangida stopped the work entirely and sacked the Russian contractors, the TPE. The worse part of the story was that the plant then had attained 98 per cent completion rate. 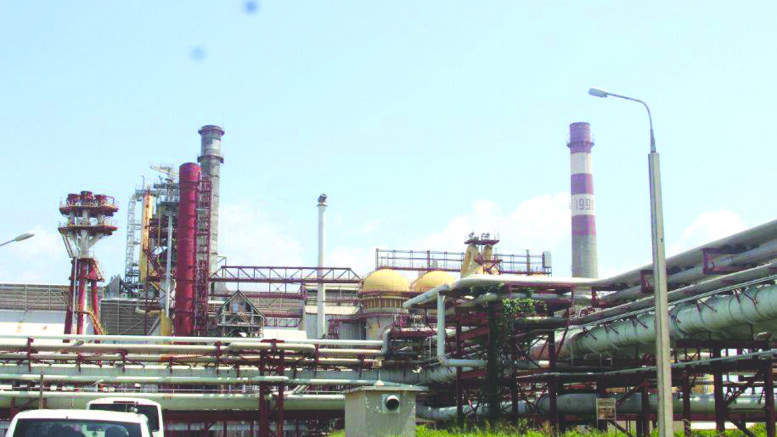 Onobere, an engineer who joined the service of the company in 1982, said, “By 1994, when the Federal Government, owner of the plant, stopped funding the completion of the project, the plant was at 98 per cent completion status. Rather than go through the process of completing the plant, the Federal Government under Obasanjo in 2003 gave the rehabilitation and management of the ASCL to an American firm, Solgas, as concession in a controversial transaction. When it was clear that the company neither had the technical requirement nor the financial muscle to manage the steel complex, the concession was terminated and the complex was turned over to an Indian firm, Global Holding Infrastructure Limited, to manage for a period of 10 years. Again, the concession crashed three years after as the Federal Government under the late President Umaru Yar’Adua terminated the agreement in 2008, accusing the Indian firm of asset-stripping. This prompted the concessionaire to head for arbitration at the International Court of Arbitration in London. The case lingered until August 2016 when the Federal Government reached an out-of-court settlement with the Indian firm. Under the agreement, Global Infrastructure Holding Limited will operate the National Iron Ore Mining Company Limited for a period of seven years as a settlement for renouncing any claim on the ASCL. 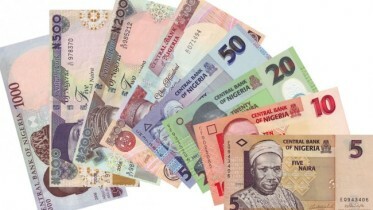 According to analysts, the economic costs of the vacillation of the Federal Government can be very enormous. One of such costs is the failure to create about 500,000 jobs in upstream, midstream and downstream industries envisaged in the first phase of the project. Meanwhile, about 2,700 workers earn about N300m per month or N3.6bn per annum to keep the plant afloat without performing the real job for which they were employed. Some Nigerians wonder why such a large number of workers would be paid from the treasury without the plant being put into production. Investigation shows that without the work of these workers, the complex would have long gone into extinction as they perform some essential functions such as running idle capacity and dewatering the substructure. Onobere said, “The blast furnace is the heart of the steel plant. The molten metal from the blast furnace is partly converted into steel at the steel making shop, and cast into blooms, ingots and billets. Be the first to comment on "FG Requires $1.21bn to Revive Ajaokuta Steel Complex"